Deer Creek invites you to plan your Golf Outing with us. Our facility provides a scenic 18 hole course designed to be fun for the beginner as well as challenging for the more experienced golfer in your group. 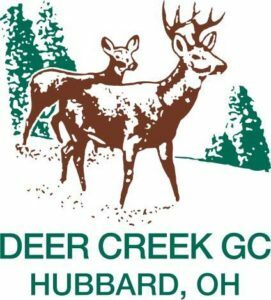 Our amenities, including a Pavilion with concrete floors, running water, electricity, and charcoal grills and Golf Coordinator who will help organize your event, makes Deer Creek a great venue for your outing. Tee Time and shotgun starts are available for any size group.